Home	/ Press Release / Can Joyous Celebration unseat Nasty C’s YouTube Music Charts reign? Gospel ensemble, Joyous Celebration, has steadily climbed the South African YouTube Music Charts to finally claim its place at the top of the Top Artists ilst. The gospel act has cruised past pop and hip-hop acts like Khalid, Billie Eilish, Ariana Grande, Ed Sheeran, Post Malone, Beyonce and Nasty C to get to the top. Nasty C’s SMA Vol 1 has been the top of the Trending, Top Songs and Top Music videos lists on YouTube Music Charts for four weeks straight, generating more than 2.5 million views since it was first uploaded on 18 March 2019. 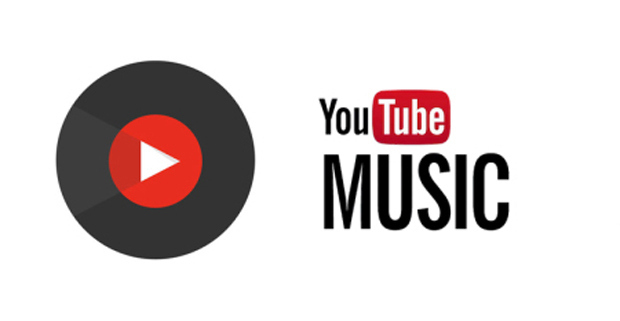 Please see below this week’s round up of music South Africans are vibing to on YouTube Charts.